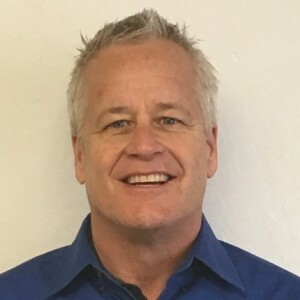 Austin P has a 5-Star rating and leads the company in total reviews, making this pro a ReviewBuzz Rockstar! I have lived in the Sacramento area for about 30 years. 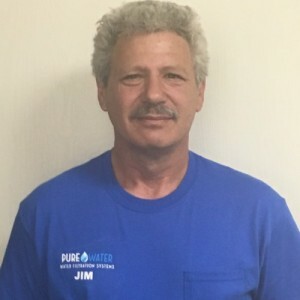 I have been in the water treatment industry and have owned this company for over 30 years and love what I do. I enjoy spending time with my family, my dog, my horse and growing my company.